If you’re a Mercedes-Benz owner and you missed out on having the German carmaker’s service expert Andrew Ridsdale inspect your car last year, you’re in luck. Ridsdale is currently in Manila to hold a special service clinic for loyal Mercedes-Benz customers from today until November 5. 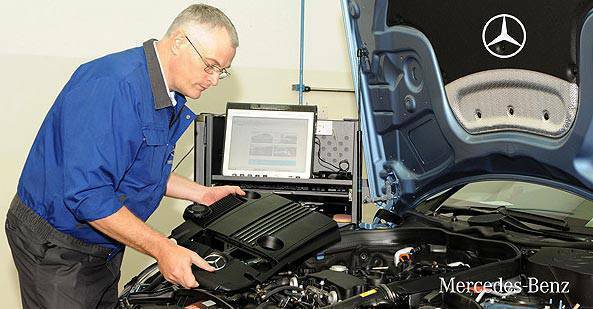 Service checks will be conducted at the Mercedes-Benz’s temporary service center at No. 9 Williams corner Sheridan Streets, Mandaluyong City. Clients who bring their Mercedes-Benz unit at the service center get technical advice and a free service checkup, which will be conducted by Risdale himself. 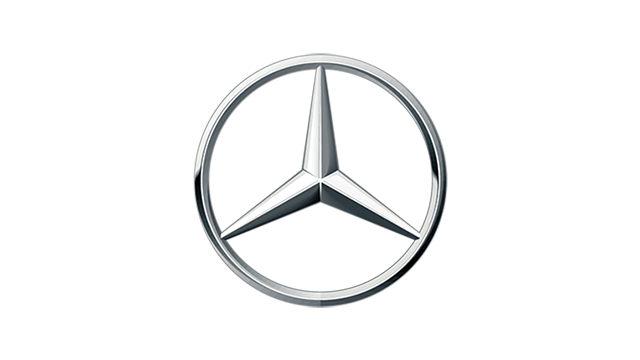 To schedule an appointment, clients may call the Mercedes-Benz service office at 4708898 local 146.